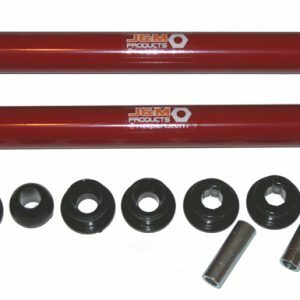 J&M Products has designed the strongest set of non adjustable panhard rod on the market. 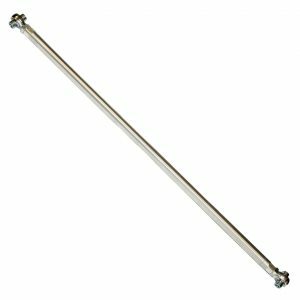 This panhard rod is a direct replacement to your weak, factory stamped rear panhard rod. 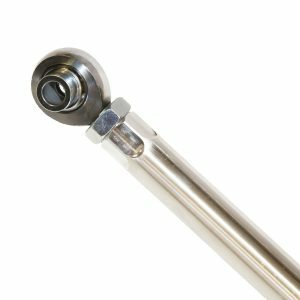 This panhard rod is high strength 1.25″ OD steel tubing with CNC machined ends and laser cut main tubes for the ultimate in fit and finish. 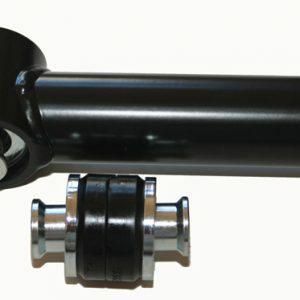 J&M’s panhard rods are supplied with greasable synthetic elastomer bushings for a low maintenance panhard rod kit. 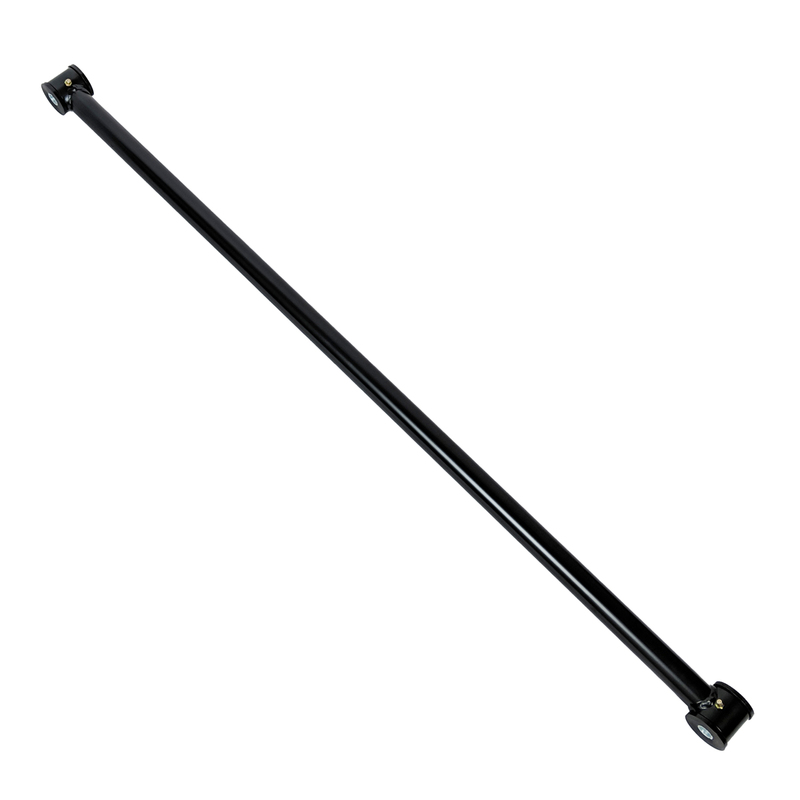 This non adjustable performance panhard rod is one of the first parts that should be done on the S197 Mustang. 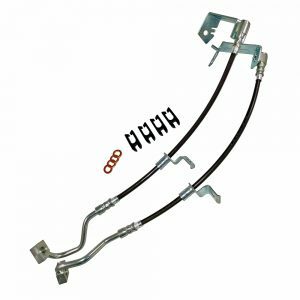 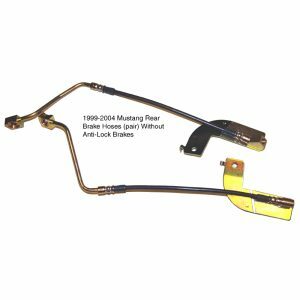 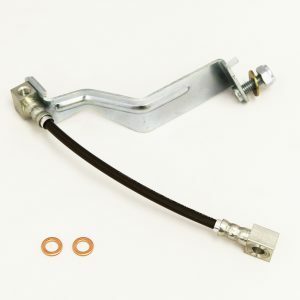 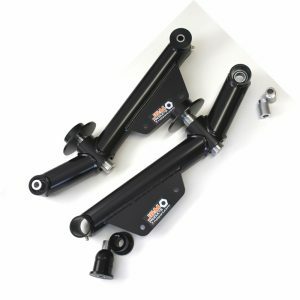 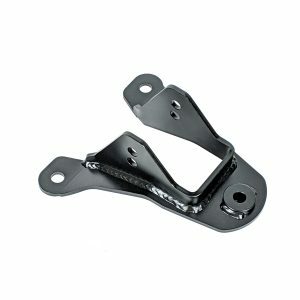 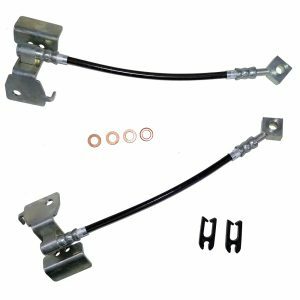 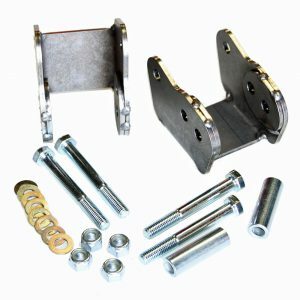 These direct bolt-on replacement parts will minimize wheel hop, improve straight line traction, and improve cornering, while lowering track ETs and helping your launch launch straighter. 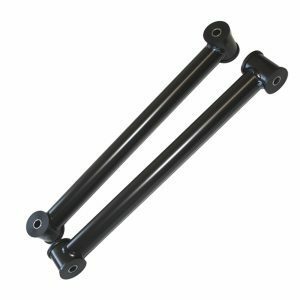 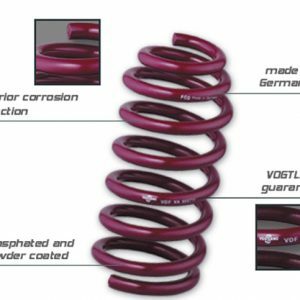 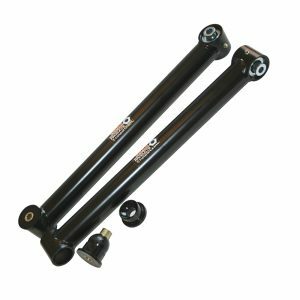 Panhard rod kits are shipped complete with powder coated rods, polyurethane bushings, grease fittings, and zinc-plated steel sleeves. 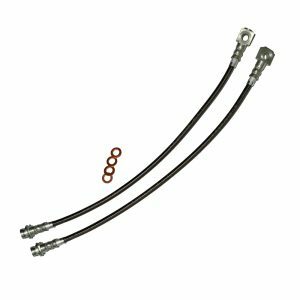 Installed grease fittings for on the car maintenance.